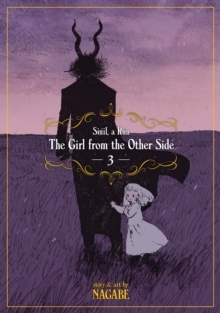 The Girl From the Other Side: Siuil, a Run is an all-new manga series that pulls readers into a magical and enchanting tale about a young girl and her demonic guardian. 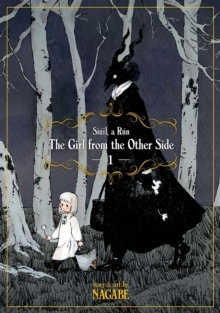 A haunting story of love and fantastical creatures, The Girl From the Other Side: Siuil, a Run is a gorgeously-illustrated ongoing manga series that will appeal to fans of The Ancient Magus' Bride. 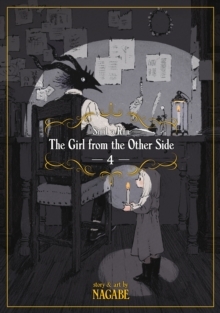 Each volume in the series will be released with a beautifully-textured matte finish cover and will include at least one full-colour insert. In a world split between the Inside and the Outside, those living in both realms are told never to cross over to the other side, lest they be cursed. 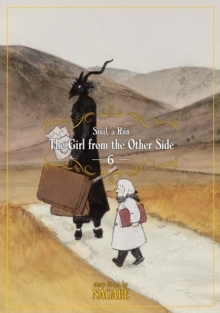 A young girl named Shiva lives on the other side, in a vacant village with a demonic guardian known only as "Teacher." Although the two are forbidden to touch, they seem to share a bond that transcends their disparate appearances. 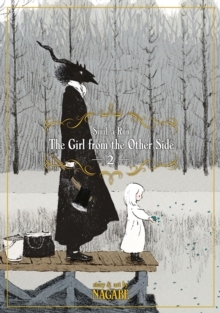 But when Shiva leaves Teacher's care to seek out her grandmother, the secret behind her mysterious living arrangement comes to light.